The internal circuit is a compete direct-through. Also used: Masaaki Oshima output transformers. Mr. Oshima defines his transformers as musical instruments. And this is what you get: Excellent sound for Voxativ and all other high efficiency speakers. 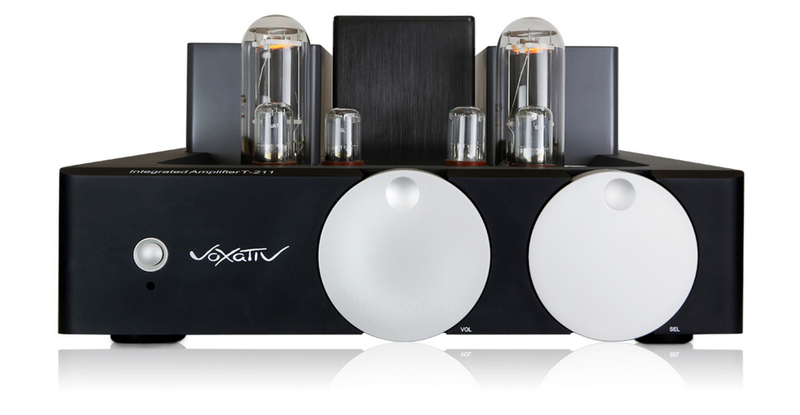 On request this amplifier is equipped with a preamp-out stage to drive the Voxativ 9.87 speaker or woofer system. Handmade by the team of Voxativ in Fulda/Germany.